Dubai’s residential real estate sector appears to be bottoming out following a three-year price slump and with brokers reporting growing interest from potential investors, now could be the optimum time to buy, says Propertyfinder Group. 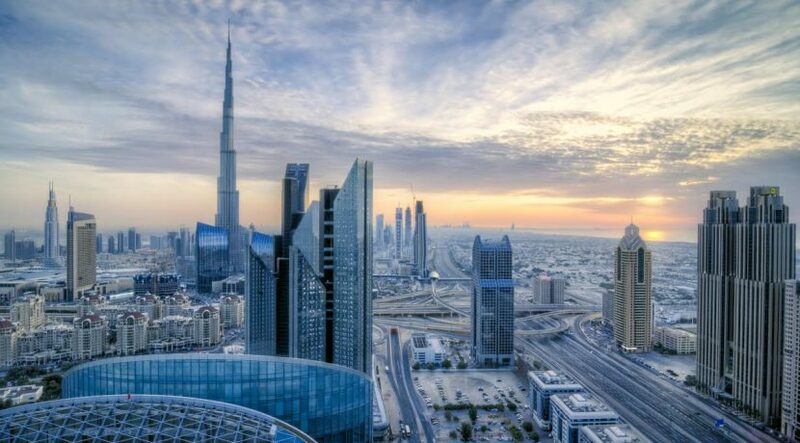 Dubai’s slowdown contrasts with the overheated New York and Hong Kong property markets, which along with the emirate are among the most popular with international investors. 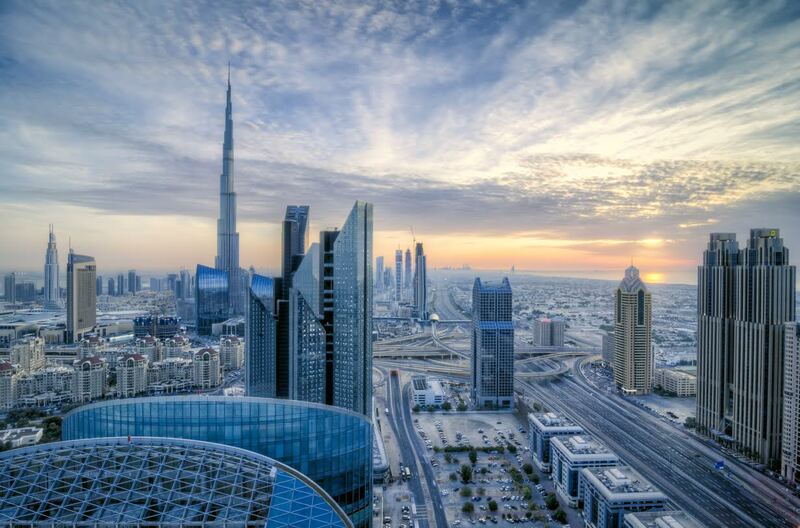 That divergence has helped make Dubai a better-value prospect. Dubai property prices have been falling since mid 2014 and are now at levels not seen since late 2012/early 2013. Dubai is far more complete, more regulated and far more mature city today, says Lukman Hajje, Propertyfinder chief commercial officer. In the 18 months from November 2015 to April 2017, median Dubai property sales prices fell 20 per cent, Propertyfinder data shows, while median rents dropped 21 per cent over the same period. With a further 28,000 new units in Dubai scheduled for release by year-end, consultants JLL estimate, it might seem sensible to conclude Dubai prices will remain under pressure until 2018 at least. But even were that to happen, the sustained slump has bolstered yields, protecting buy-to-let investors from a further downturn in the rental sector. The pace of declines in both rental and sales values has also slowed, Propertyfinder data shows. Other global markets struggle to offer such opportunities, with prices in New York’s Manhattan and Brooklyn hitting all-time highs last year, Hong Kong prices gaining every month since the start of 2016 and London still near record levels thanks to the falling pound. According to cost-of-living website Numbeo, the per square metre sales price for an apartment in central Hong Kong is now around $25,090, versus $17,970 in an equivalent part of London and $11,955 in New York. That compares with $6,400 in Downtown Dubai as of March 2017. There are also signs that cash-rich UAE-based investors who have long sat on the sidelines no longer feel they can justify that stance and are readying to buy rather than allowing their savings to lie idle any longer. The amount of money in circulation in the UAE in April reached its highest level since at least January 2013, data from the UAE Central Bank shows, and a significant chunk of this will likely be re-deployed to real estate.